Fresh from a 2-week long trip to China after interacting closely with various stakeholders in the Chinese startup ecosystem – investors, startups, BAT (-B) and government officials, here’s the first post to capture the rich learnings. Chinese society and the Chinese startup ecosystem place a strong emphasis on communal well-being vs individual well-beingowing to the communist ideology, which is different here in India. A fine example of this push towards communal well-being is the GET program by Alibaba, through which 455 universities and 1000 training centres train youth in ecommerce and supply chain processes. Another difference that we found is the Chinese startups’ attitude towards competition: they refrain from talking about their competition and take an indifferent approach to their developments. 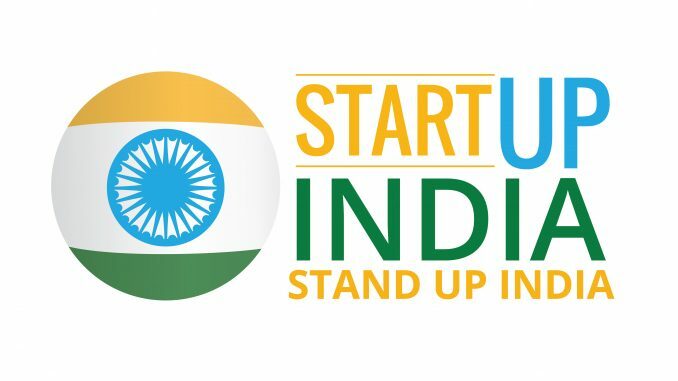 Unlike in India, most of the upcoming Chinese startups struggle to make it big as they are in the shadows of the BAT (those who have captured different verticals and penetrated deep into the market) and hence, startups like Apus, Shareit are looking at India and Indonesia as their target markets. The teams in Chinese startups have comparatively higher operational efficiency owing to a strong culture of discipline. The Chinese have a better work-life balance compared to their Indian counterparts. Another major difference in the work and startup culture between India and China is the percentage of women in workforce and key product roles. In China, women are more than 45 percent of the work force while in India its 27 percent, according to World Bank Data. Kunal Shah, in his address to the China India conference, mentioned that a majority of Chinese startups prefer women as product managers. We were happily surprised to find a good gender diversity ratio in Chinese startups during our visits. Customer segmentation of India and China is different. India’s urban mass is the driving factor for growth as it outweighs India’s urban middle while China’s urban middle far outweighs its urban mass, according to a Goldman Sachs report. Information is much more widely available for all in India compared to China, owing to the controlled media. This structural difference promotes better foreign investor confidence into Indian startups vs Chinese startups. Infrastructure – both physical (roads, logistics channels etc) and digital infrastructure (UnionPay, Internet connectivity etc) is far more developed in China than in India. This in turn results in differences in business growth rates and scale of operations. Ease of doing business is comparatively easier in China as the time taken to set up is less with most of the documentation being online. However, the legal and compliance procedures are trickier in China. Rapid infrastructure development and policy reform is possible in China, unlike India, owing to the centralised, one-party political system in place. The political system in China strives towards a homogenous and orderly citizen behaviour – so much so that all government officials don’t follow any religion. Lastly, the media in China is regulated unlike in India – a double edged sword as it inhibits free public opinion but aids unification with lesser distraction from development goals. Note – These are my observations and learnings from conversations and talks as part of the China – India Dialog 2017 delegation. The points mentioned above have been supported with requisite data sources wherever possible.